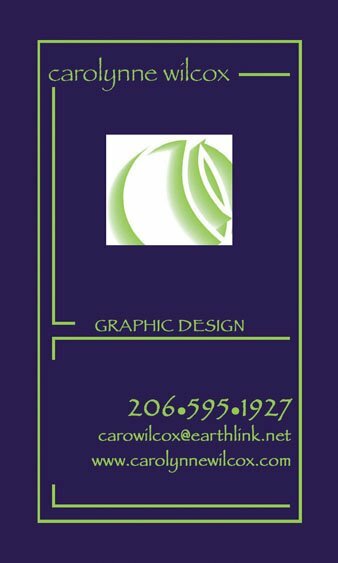 Graphic designer with over 20 years' experience, specializing in event print collateral, including Everett Community College, Towson University, Cornish College of the Arts, ACT Central Heating Lab and Nordstrom. Reasonable rates. Phone or email (info at left) to contact.